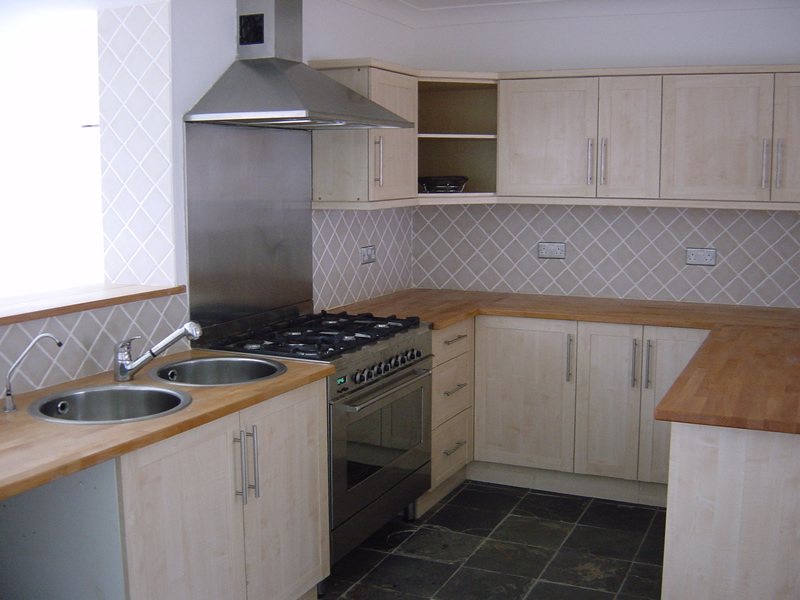 "Thank you for the works undertaken by your craftsmen, not just the final product but the style and manner in which your colleagues carried out their work was excellent"
Our kitchens are fitted to the highest quality, with excellent attention to detail. 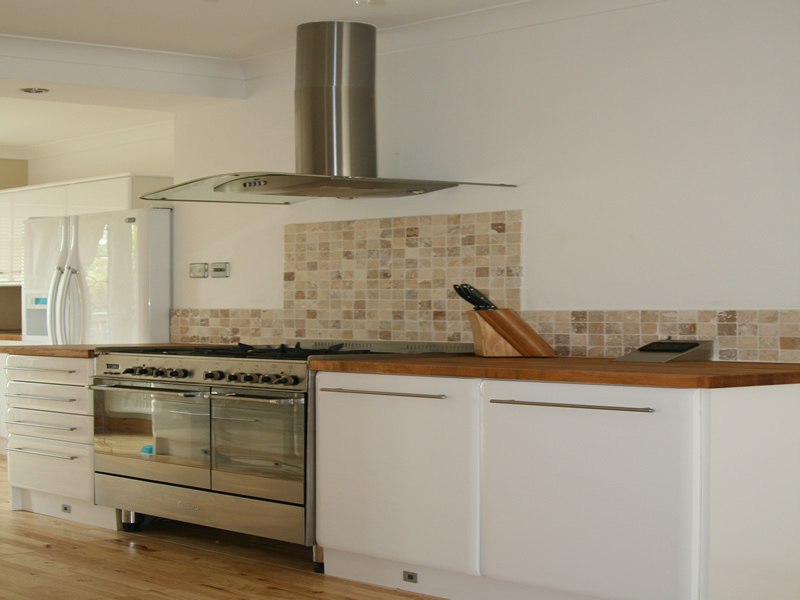 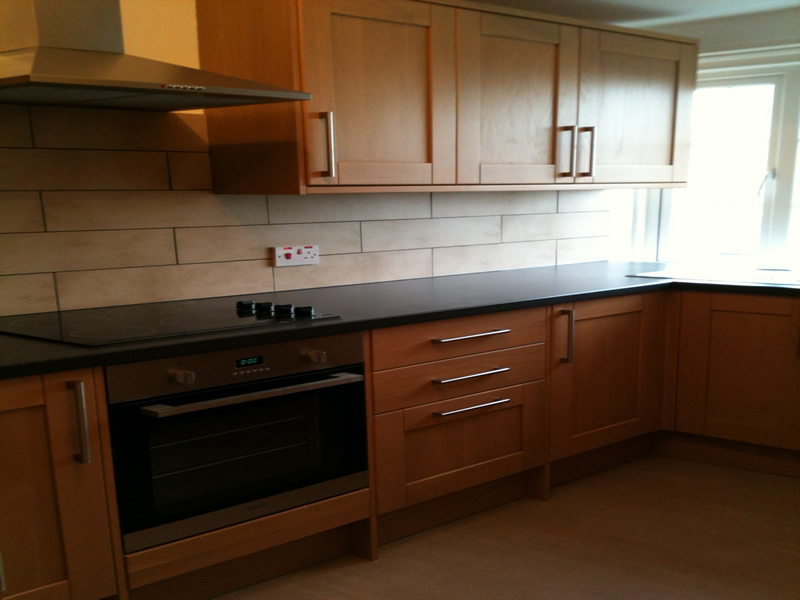 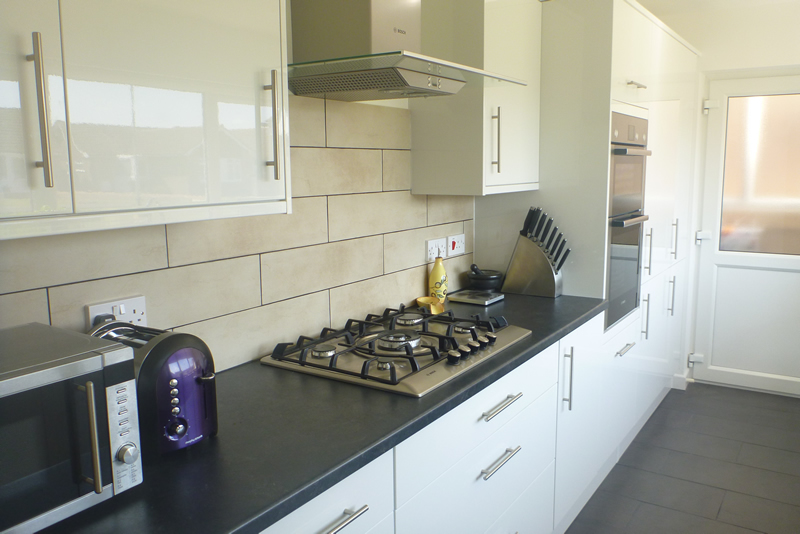 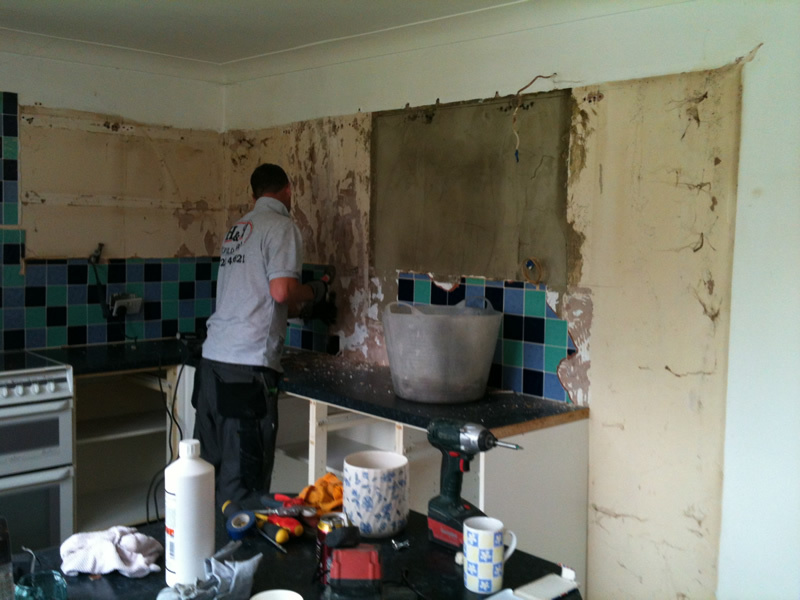 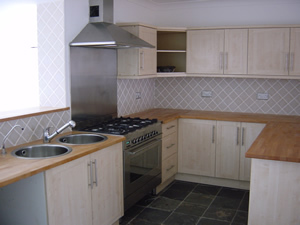 We use qualified electricians, plumbers and tilers. 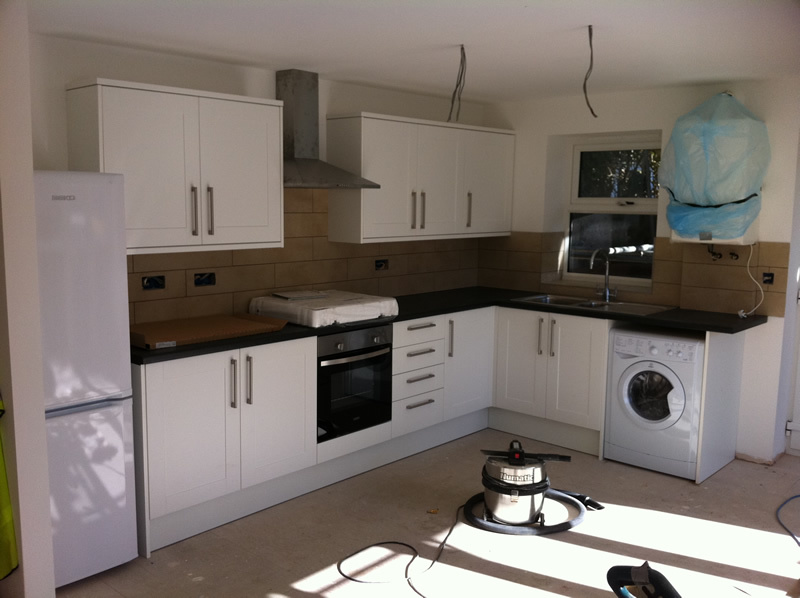 At H&H we really can offer the full fitting service, without employing multiple outside sub contractors.